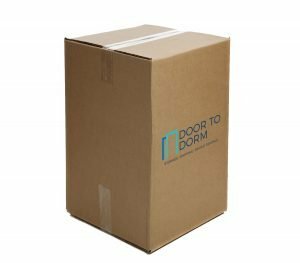 Summer is around the corner and Door To Dorm is ready to help you prep for the end of the semester. Whether you’re making plans to study abroad, or dreading hauling your belongings back to you parents’, we have your back. Our storage services were designed with you in mind. You can go off and enjoy your summer, while we store your stuff safely in our warehouse. Our Door-To-Dorm shipping service is perfect for shipping your stuff cross-country to your hometown, so you don’t have to drive a slow moving truck many miles home. Graduating? No problem. We’ll ship your stuff anywhere so you can focus on starting the next chapter of your life. We’re here to make moving out as easy as possible for you. We have established drop-off and pick-up dates with your school. After you’ve ordered your boxes, we’ll drop off your boxes and throw in your packing supplies for free. You can check out our box options here. If you’re looking for the best bang for your buck, we suggest our humongous box option, especially if you have a lot to store. Once you’re all packed-up, we’ll come pick up your belongings and take them to our secure and climate-controlled warehouse. You can rest easy knowing your things are safe because we automatically provide $250.00 insurance. What if what you’re wanting to store doesn’t fit in a box? We know that not everything does. We have miscellaneous storage options for you too. 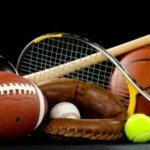 Whether it’s furniture, sporting equipment, or televisions, we’re prepared to store it all. When fall semester approaches, we will get in touch with you about the delivery dates for your school. You have the freedom to choose which pre-set date works best with your schedule and we’ll drop off your belongings right at your dorm room. It’s never too early to get the ball rolling. 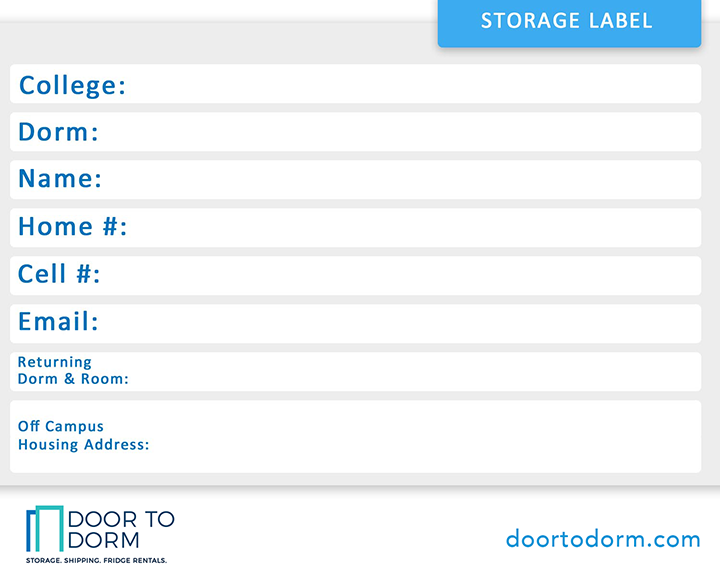 If you’re in need of Door To Dorm storage or shipping services get in touch today!